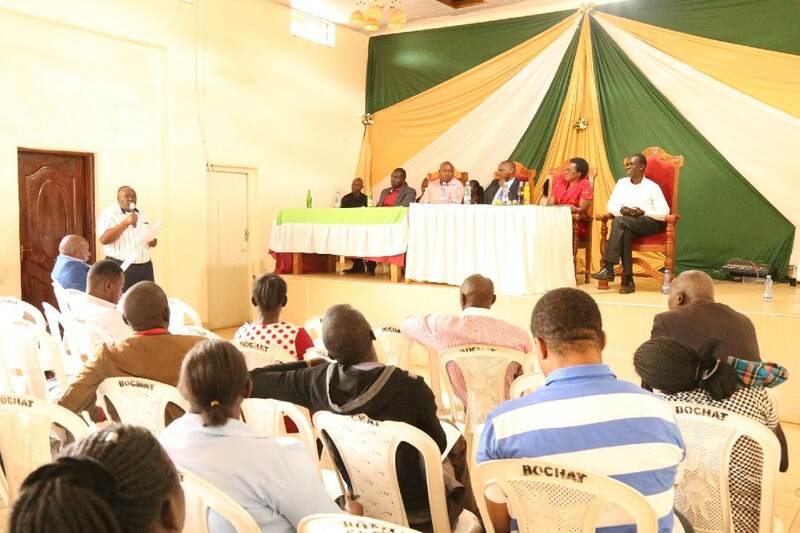 The county department of Finance and Economic planning held the first ever public participation forums on County Fiscal Strategic Paper (CFSP) in all the six sub counties. The paper provides a guideline in the budget making process. It helps in ensuring that there is sustainable financing as well as enhancing transparency, effectiveness and efficiency in public finance management. After the public participation, the fiscal paper will be handed over to the Cabinet for review and onward forwarding to the County Assembly. Once the County Assembly approves, the County treasury embarks in making budgets estimates for FY 2019/2020. These budget estimates will then be taken back to the public in April and their views before being passed by the County Assembly. 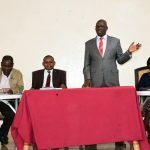 The Chief Officer for Economic Planning, Mr. Felix Sambu, who was in Emgwen Sub County public participation forum mentioned that from the Fiscal paper, it is noted that Nandi county is collecting less revenue. This dictates the amount of sharable revenue from the national government. 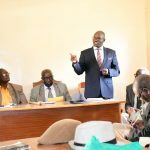 He therefore pointed out that the County Government is doing much to ensure the revenue collected in the next financial year increases. It will be doing so by increasing avenues for revenue collection and also by ensuring transparency in revenue collection through automation and effective use of revenue system. Proper development and implementation of budget is crucial in providing quality services that promote sustainable growth. This therefore requires citizen involvement so that policies and plans made towards this satisfy the needs of the people. 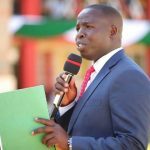 The County Government of Nandi will constantly involve all stakeholders in all stages of plans and development because it is critical in building a sustainable county.